A. 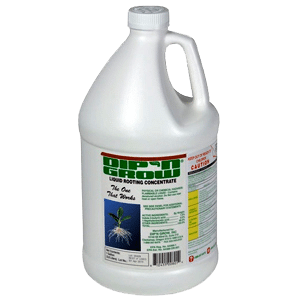 If stored in its original container, Dip ‘N Grow is best used within 3 years of manufacture. 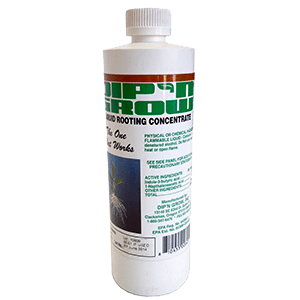 Limiting exposure to sunlight and heat will help prolong the shelf life. 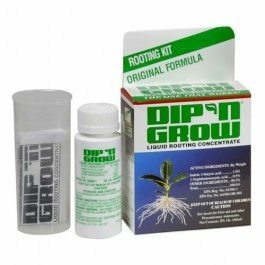 Dip’N Grow has a tendency to darken over time without losing its effectiveness. 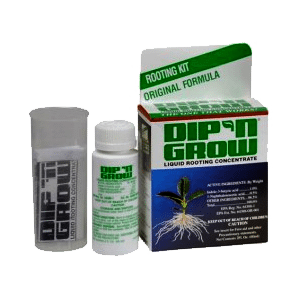 Once diluted with water, Dip ‘N Grow should be used within a 10-12 hour period. Two things need to be done to make sure there is no contamination of the concentrate. One: never return the mixture to the concentrate. 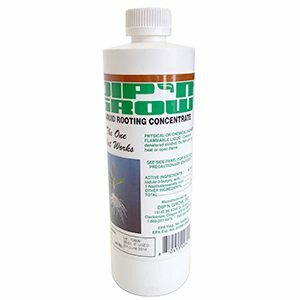 Two: never dip the cuttings in the original concentrate bottle.